HTC U12 Life Price, Specs, and Review. 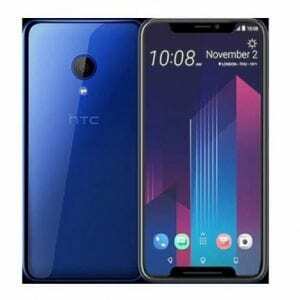 The HTC U12 Life is among the latest smartphone that will be launched by HTC this year which fall into the high-end category. Though the smartphone happened to be the smaller variant of the HTC U12 flagship smartphone with a top-notch display which even makes the phone looks more stunning than the high model. 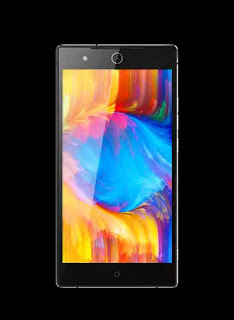 This phone comes with a full-screen display and a huge RAM of 6GB in support of Android 8.0 Oreo operating system and a Qualcomm SDM660 Snapdragon 660 processor which will execute tasks fast and perfect on the system. Key Features and Specs of HTC U12 Life. Judging from the image above, the HTC U12 has decided to jump to notch which is now the latest trend in a smartphone this year. The U12 Life comes on board with a premium design that is crafted with plastic and its IP67 certified, which means it’s both water and dust resistant up to 1m for 30 mins. On the screen, the HTC U12 Life has 5.7 inches in a Super LCD capacitive touchscreen display which is protected by a Corning gorilla glass 3 making it immune to scratch and crack. 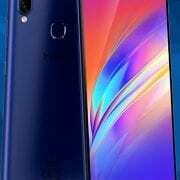 It has a screen resolution of 1080 x 2280 pixels (443 ppi density) and it’s available in various colors that include Brilliant Black, Sapphire Blue, and Ice White. The HTC U12 Life has a combo camera of 13MP with a phase detection autofocus, LED flash and this lens shoot 2160p@30fps video resolution. The front facing camera on this phone has a 16MP sensor with f/2.0, 1080p, HDR, and panorama features to capture a beautiful selfie. On the storage, users will be presented with 64GB or 32GB of memory which is also expandable up to 256GB via micro SD card. The HTC U12 Life has a Qualcomm SDM660 Snapdragon 660 chipset with an octa-core CPU that clocked at 2.2 GHz speed with Adreno 512 GPU for graphics. The operating system of Android 8.0 Oreo will receive a support from either 6GB or 4GB of RAM to gives a solid performance. There is a USB Type C cable to refill the nonremovable battery of 3000mAh booting the phone. 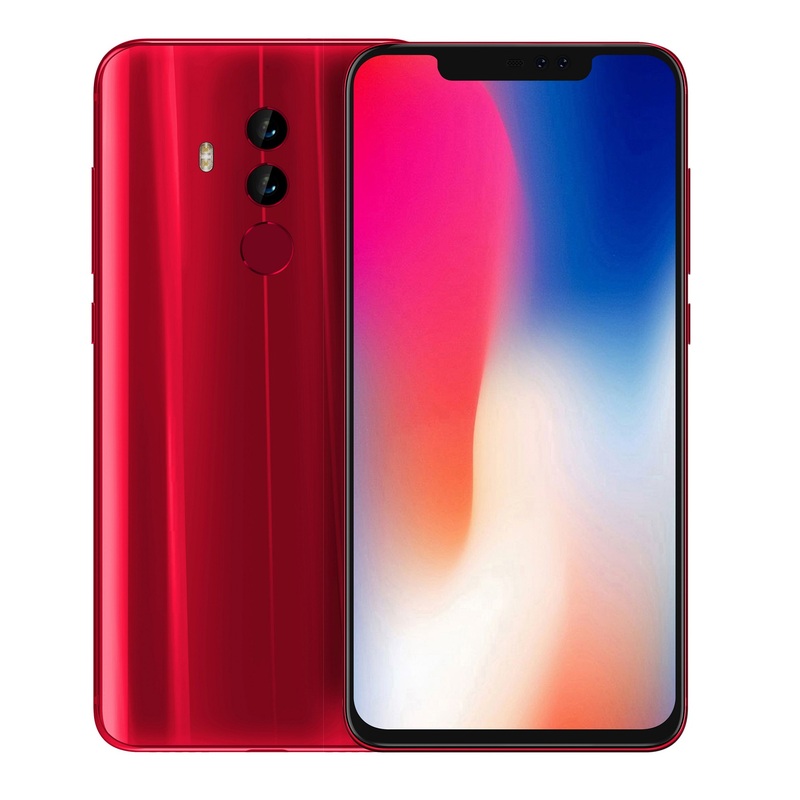 Apart from this, you will also get a fingerprint support which is located on the front for security and also a 4G data support for fast connectivity. Price of HTC U12 Life. The HTC U12 Life will sell at a price of about $600. In Nigeria, the HTC U12 Life will sell at a price of 180,000 Naira to 210,000 Naira depending on your location. Screen Resolution: 1080 x 2280 pixels. Display Type: Super LCD capacitive touchscreen.